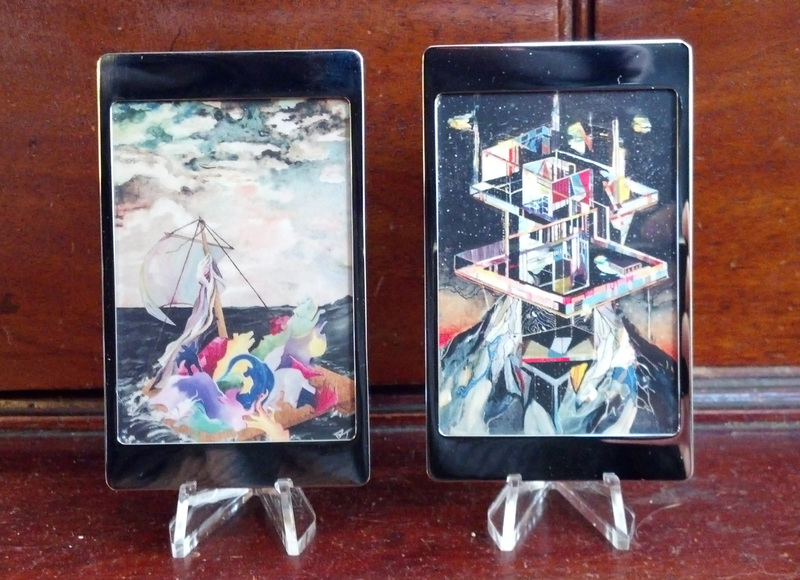 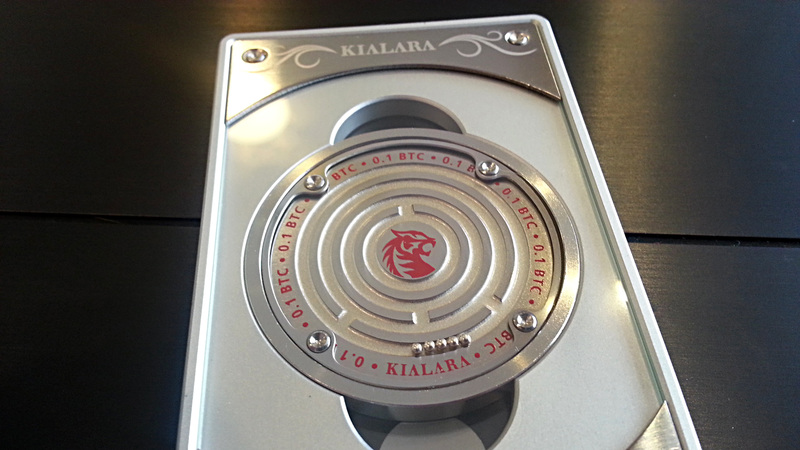 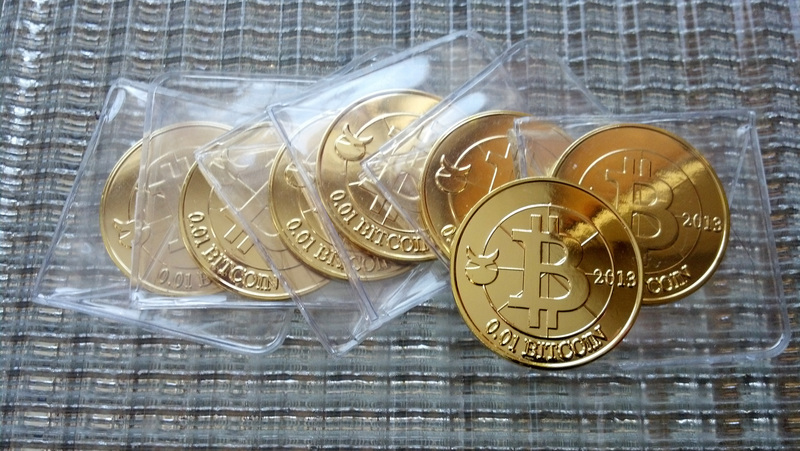 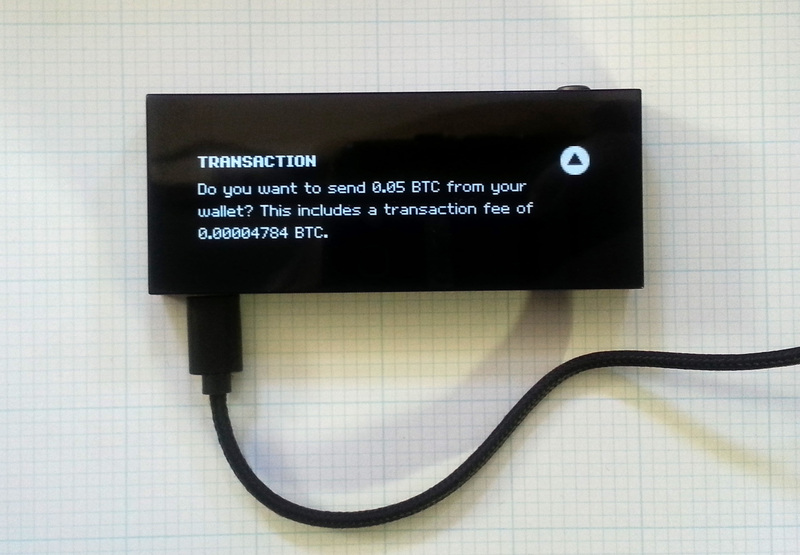 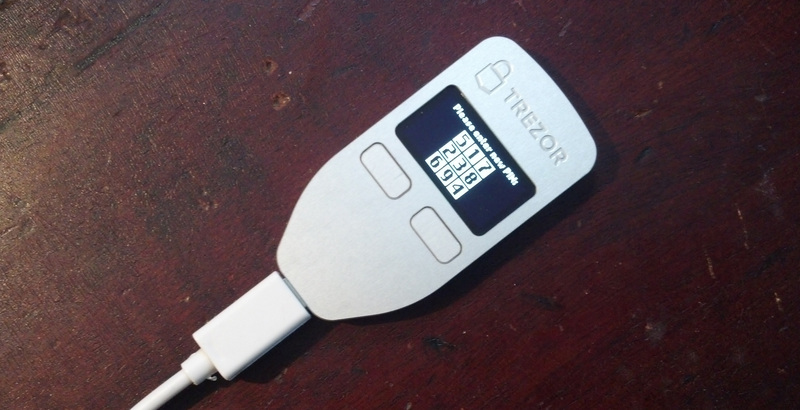 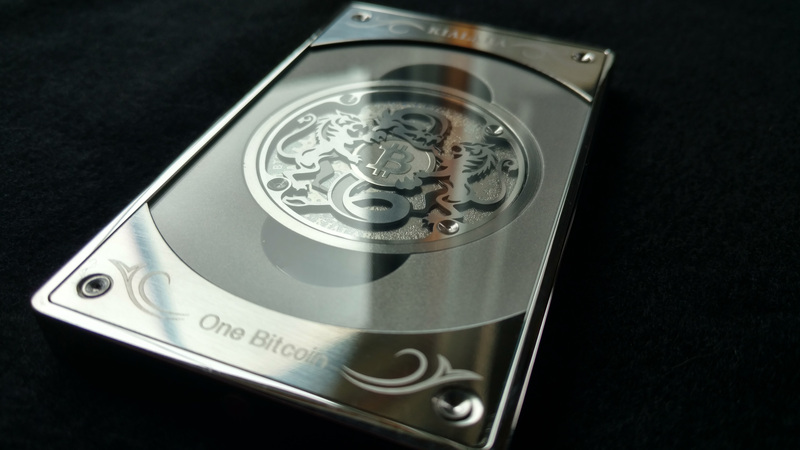 Silver Wallets aren’t the first physical bitcoin kits that have been made, but they are the most beautiful. 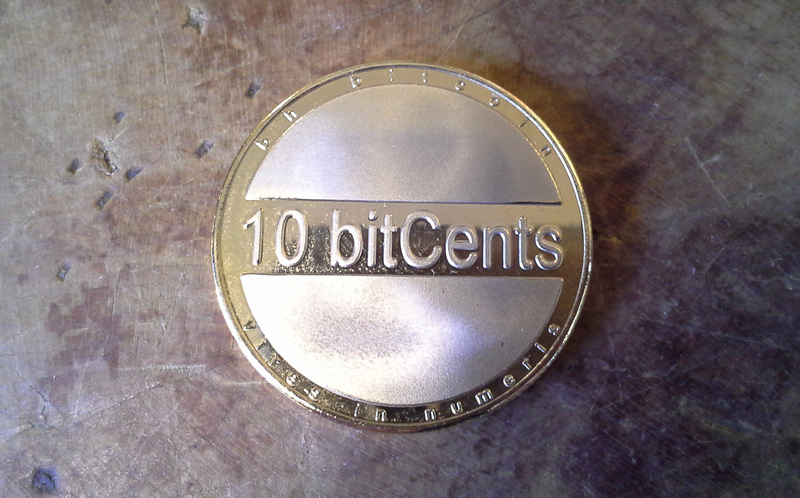 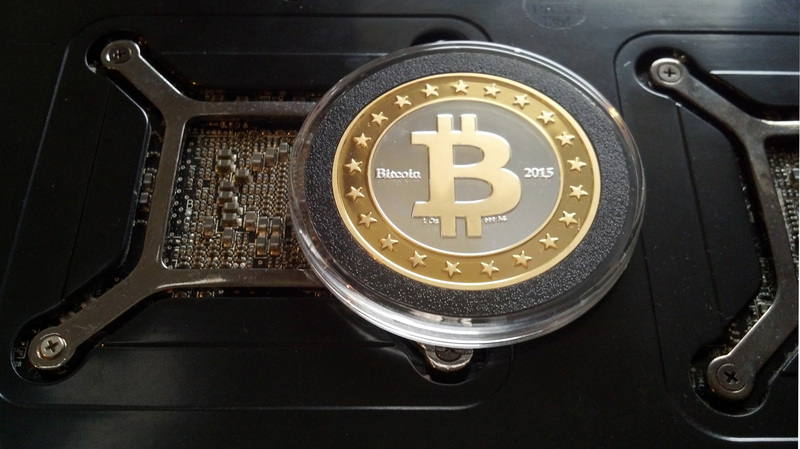 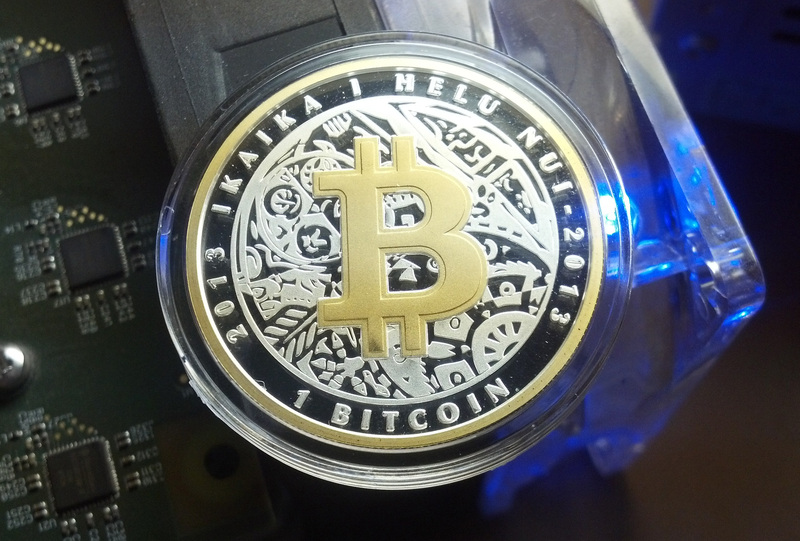 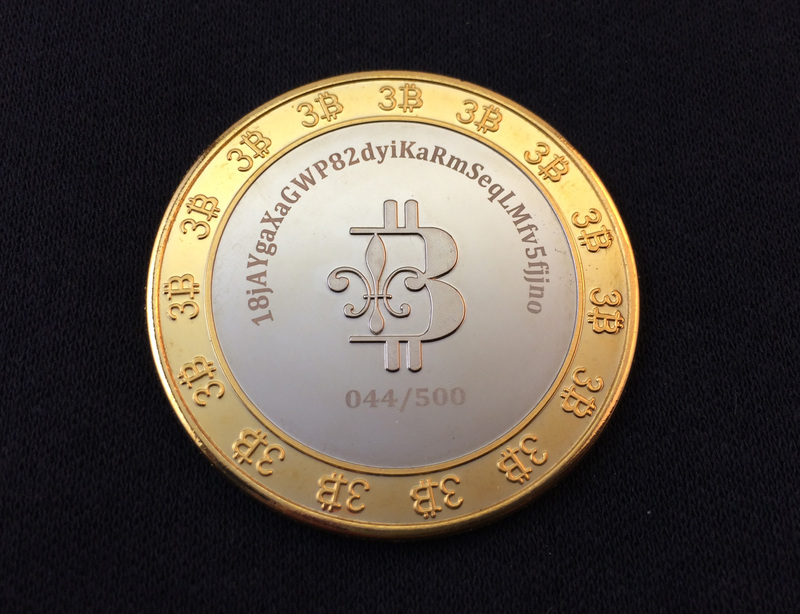 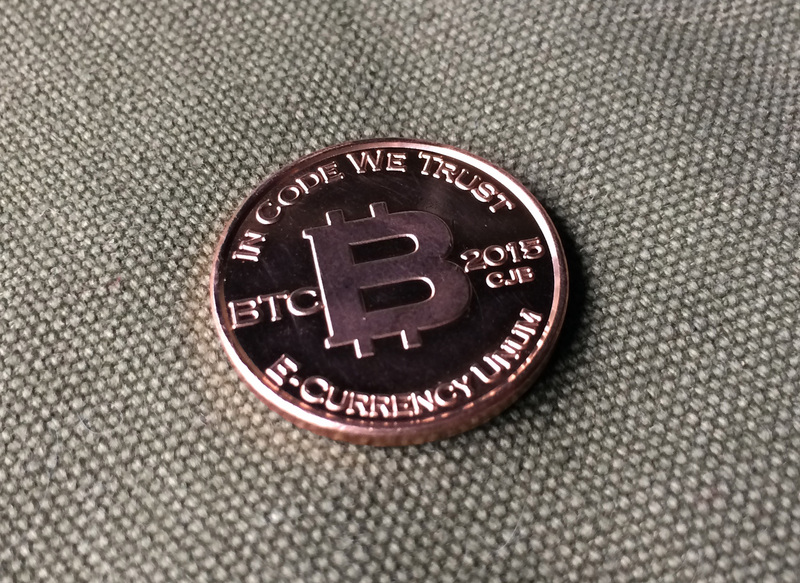 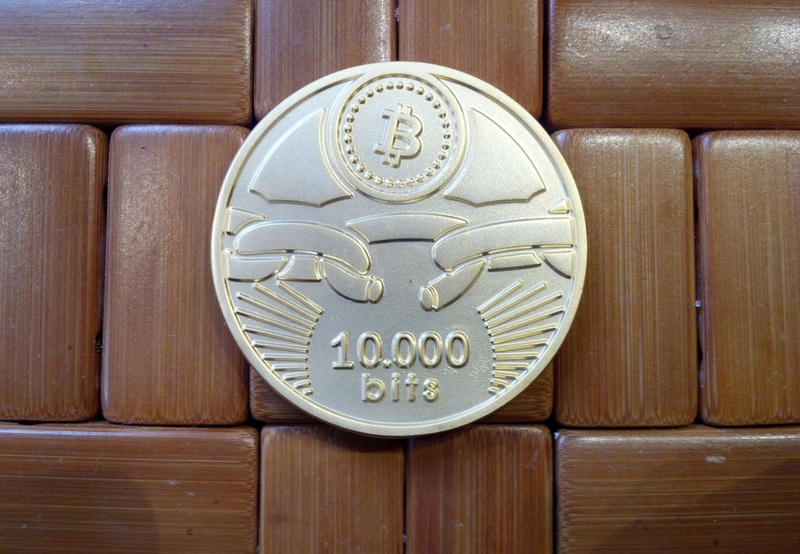 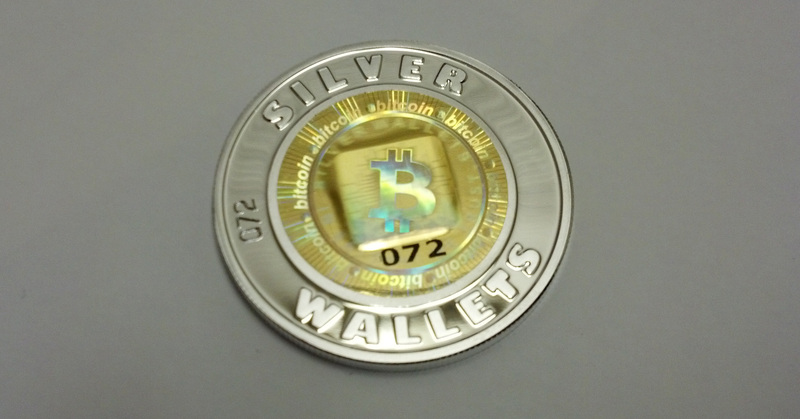 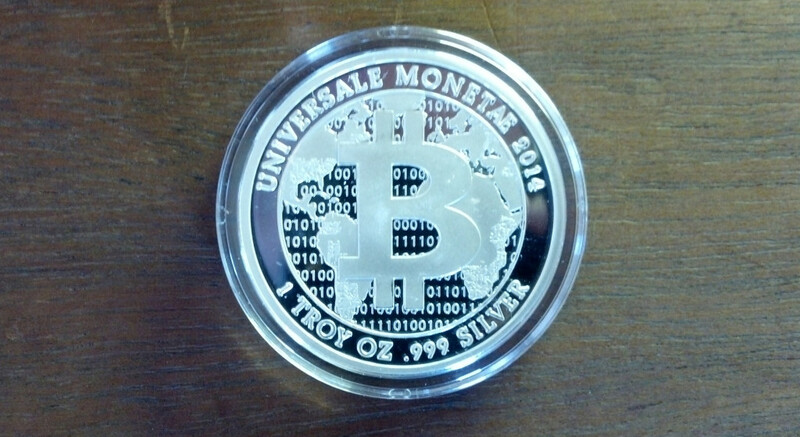 One ounce of silver in coin form, the front features an elegant Bitcoin “B” overlaying an image of the world. 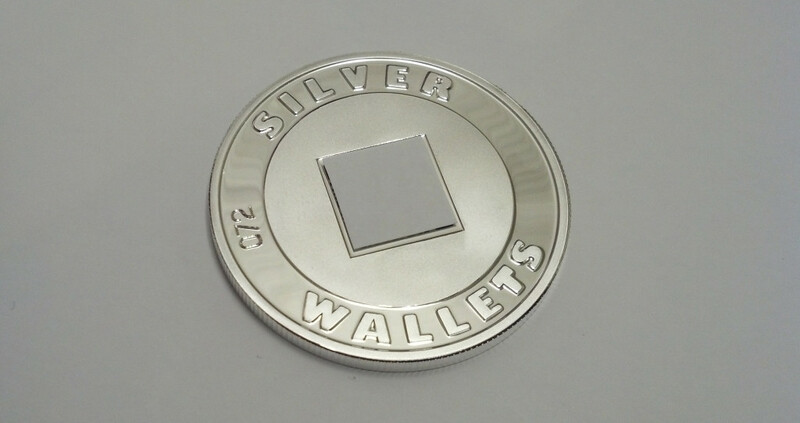 It’s the reverse that really wins me over, though, with the simple, bold, all-caps “Silver Wallets” in raised letters around where the hologram goes. 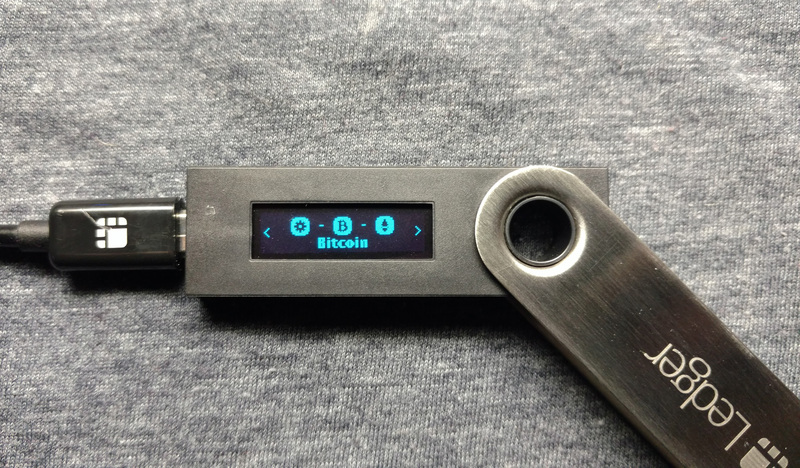 It’s so simple, yet so satisfying. 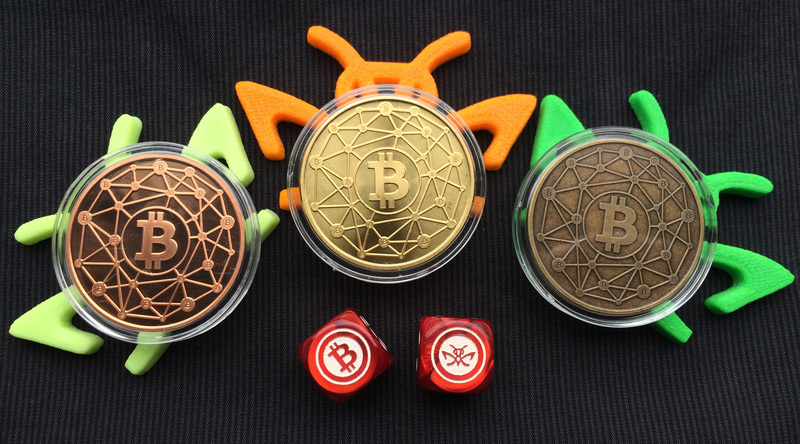 Each coin comes with three holograms, so you could spend from one of these and then start over and re-assemble later, which is a nice touch. 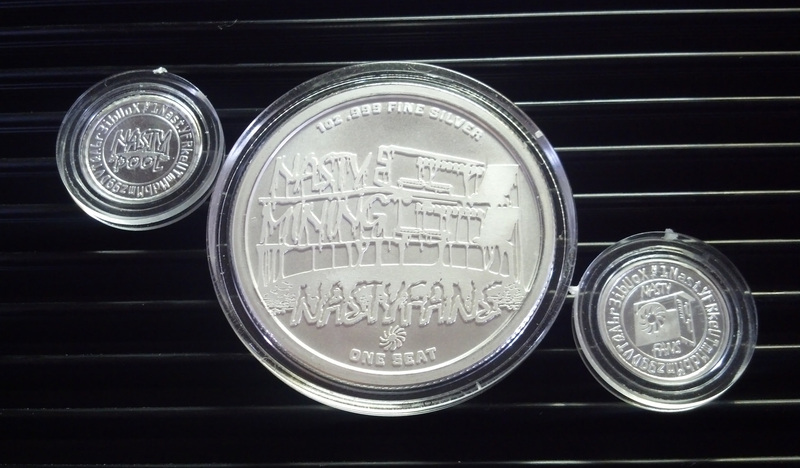 Since there is no denomination on the coin, it’s entirely a matter of personal preference, and style. 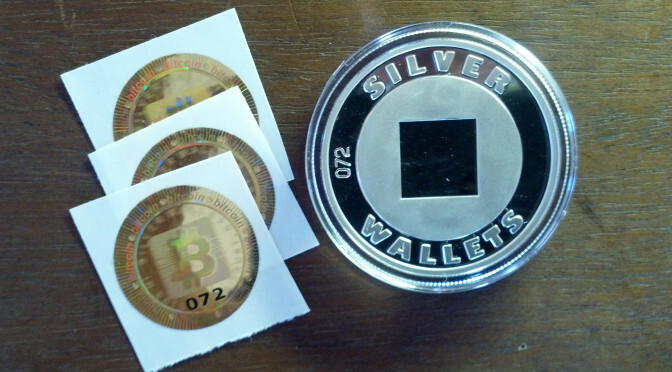 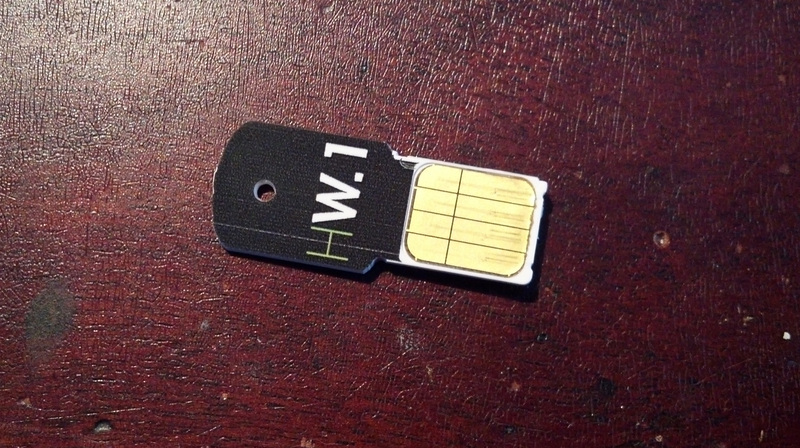 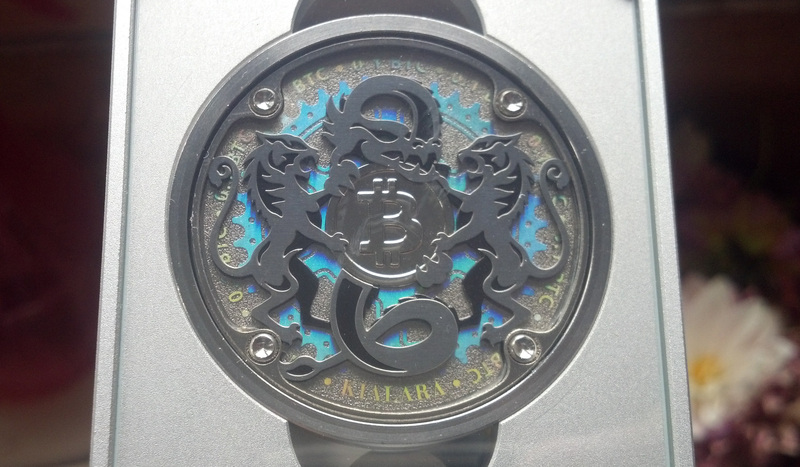 Generate a private key, print the QR code to fit the half-inch square on the back of the coin, then seal it in and set aside some long-term savings that happens to be great to look at. 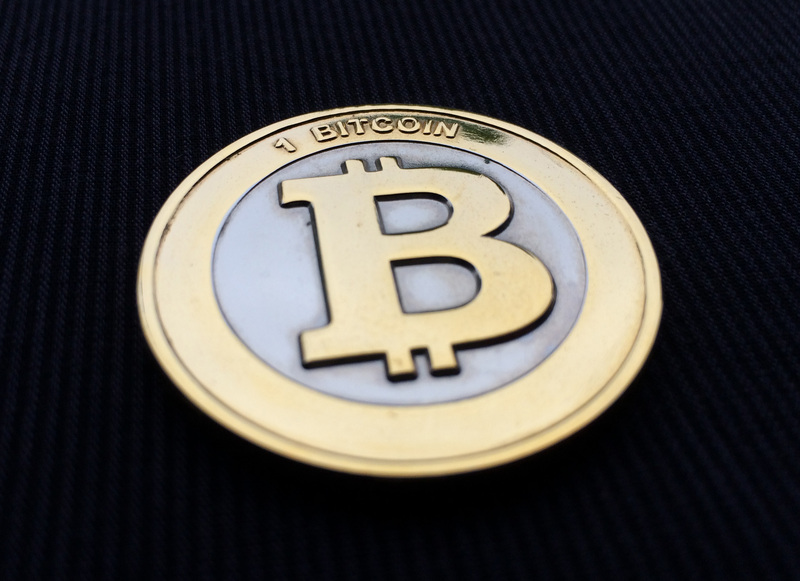 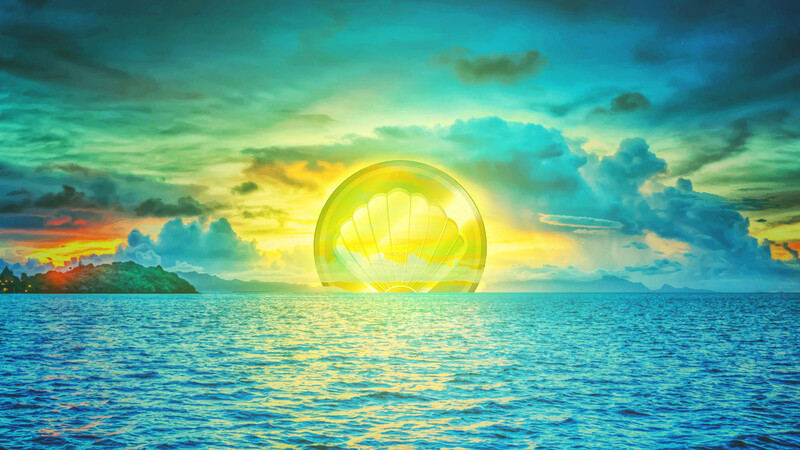 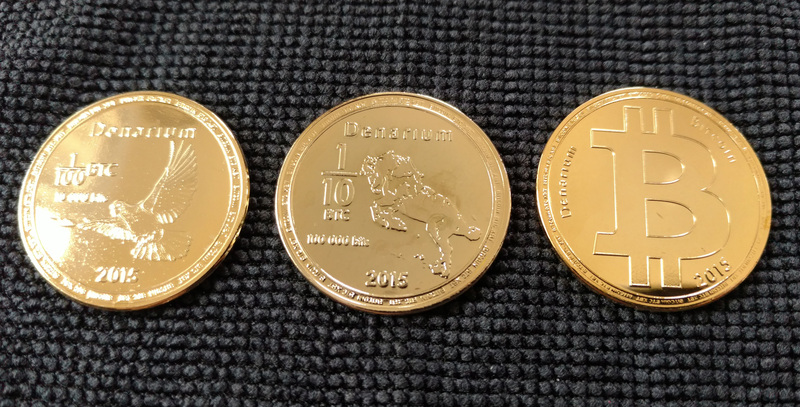 Obverse: Bitcoin rampant over the continents of Earth and a digital sea. 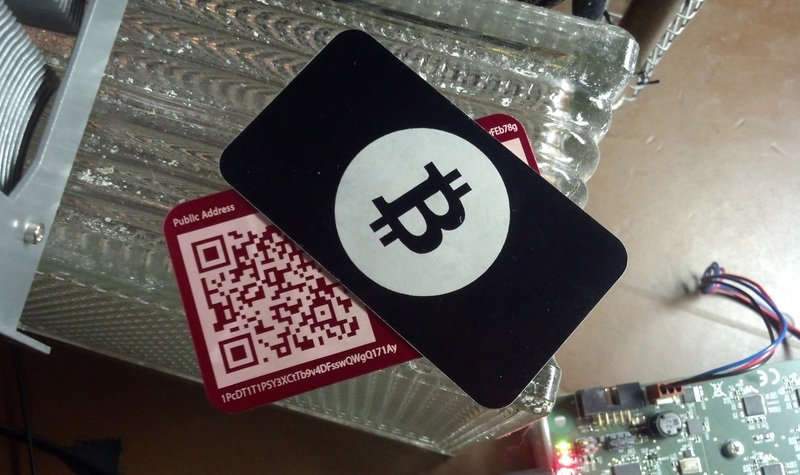 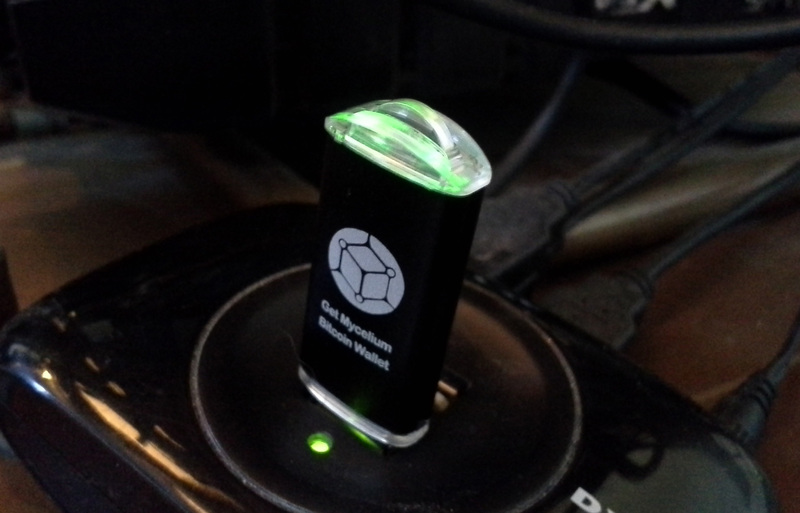 Reverse: QR code in place (face-down), ready for hologram application.